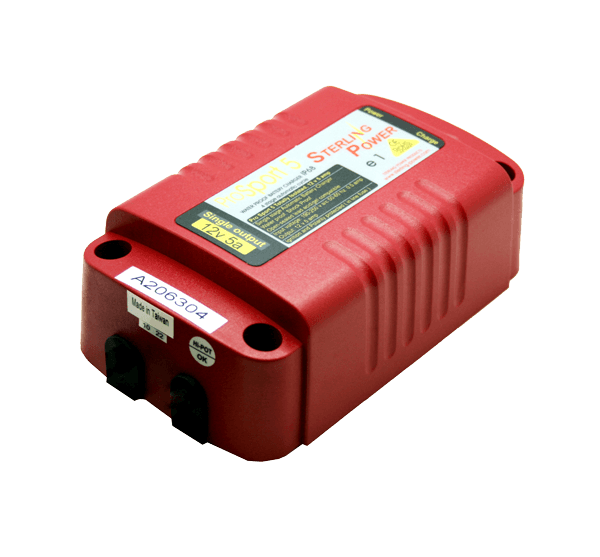 Sterling Power has manufactured a range of battery to battery chargers. As experienced installers of Sterling Power products, our professional fitters will help you determine which product best suits your requirements before completing the installation of your new charging unit. World-renowned manufacturer Sterling Power provides some of the best products within the battery to battery charging market, providing excellent power and flexibility. Battery to battery chargers have become a popular choice due to their fast charging capabilities, with no need to touch the vehicle's alternator and ECU, which may void the vehicle's warranty. 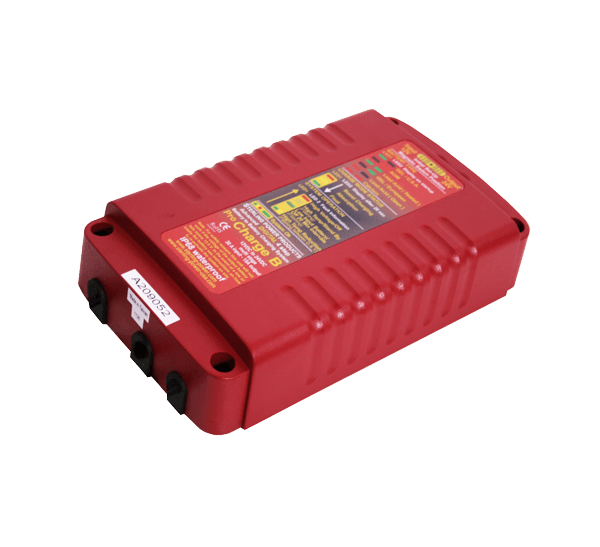 Sterling Power’s non waterproof IP21 Charger is available in 12V and 24V input and 12V to 48V output with up to 800W rating. The batteries have three activation modes; automatic (the default setting), ignition feed with timer, and ignition feed without timer. The waterproof IP66 model shares many of the same features as the IP21, including the 9 pre-set options and automatic regenerative braking feature. Regenerative braking works on input voltage and timing algorithms, which is ideal for most vehicles as ignition feeds are difficult to find on modern vehicles. 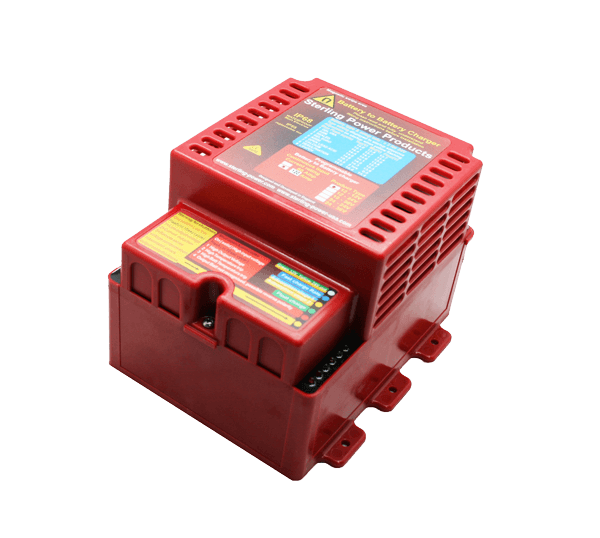 Sterling’s VHP range of chargers are available in 120A, 180A and 240A, for use in vehicles with large alternators. This range has many of the same features as the waterproof and non waterproof chargers, including 9 pre-set modes, regenerative braking, and three activation modes. Another feature they all share is a night time setting, which uses half the power to reduce fan noise. Sterling’s Pro Charge B is a fully epoxy encapsulated, waterproof, battery to battery charger. The unit has a four stage charging profile that provides fast and effective charging through loading the alternator. This unit also shares the three activation modes that other Sterling Power battery to battery chargers have. 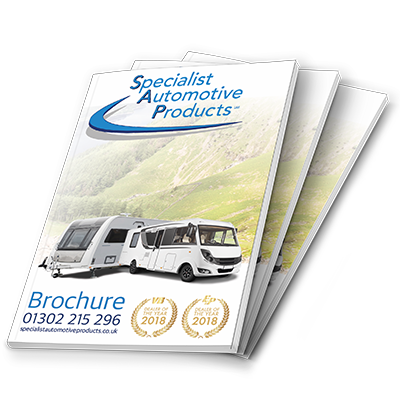 Deciding which unit best suits your requirements and vehicle is something that our specialist technicians will help you with. Complete our More Info contact form below to arrange your installation, or to talk one of our experienced fitters by calling us on 0333 600 6070.